Vowel-challenged musical artist The Weeknd has locked in his first-ever world tour, called Starboy: Legend of the Fall 2017 World Tour, for early 2017, with two Texas dates on the itinerary. The tour will hit Dallas on May 4 at American Airlines Center, and Houston on May 6 at the Toyota Center. The tour spans Europe and North America, with phase one kicking off on February 17 in Stockholm. 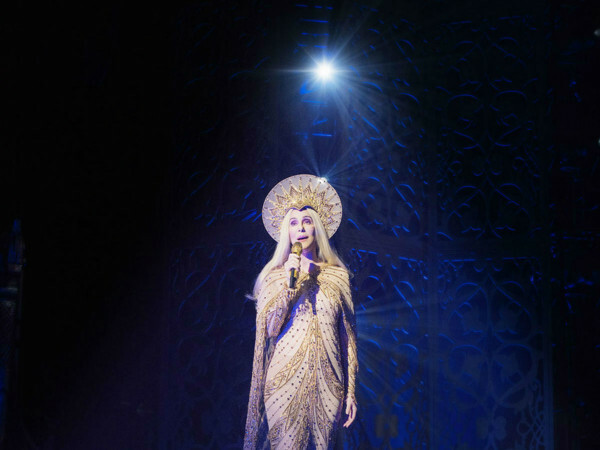 It will visit 14 additional cities across Europe including Paris, London, Amsterdam, Zurich, Copenhagen, and more before heading to North America on April 25 in Vancouver, British Columbia. The North American leg of the tour will hit 25 cities across the United States and Canada. The tour supports the The Weeknd's new album, Starboy, due out November 25 on XO/Republic Records. Known for his betwitching hair, The Weeknd first broke into the music scene with the 2011 mixtape House of Balloons, followed by studio album Kiss Land in 2013 and the widely recognized Beauty Behind the Madness that earned him two Grammy Awards in 2015. 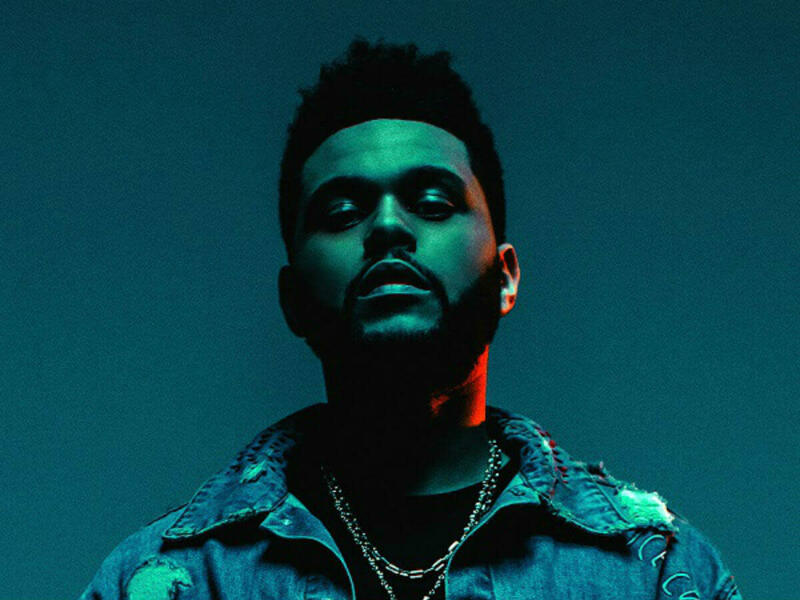 Starboy is The Weeknd’s fourth full-length album with a title track featuring Daft Punk. Tickets for both the North American and European dates go on sale November 4 at ticketmaster.com. All dates, cities, and venues below subject to change.